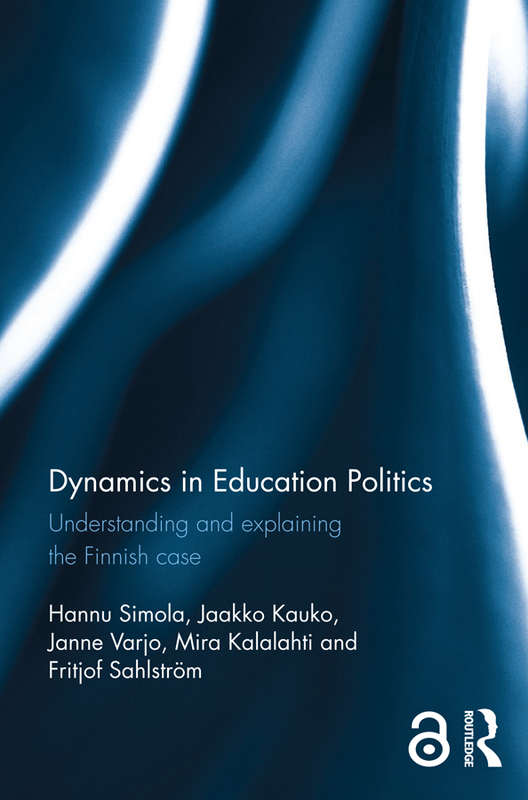 Dynamics in Education Politics: Understanding and Explaining the Finnish Case introduces a new theoretical framework characterised as Comparative Analytics of Dynamics in Education Politics (CADEP). Albeit the topicality of comparative research is obvious in the current era of global large-scale assessment, with its concomitant media visibility and political effects, comparative education is still suffering from certain methodological deficits and is in need of robust theorisation. Focusing on relational dynamics between policy threads, actors and institutions in education politics CADEP seriously considers the phenomena ofcomplexity, contingency and trans-nationality in late-modern societies. In this book CADEP is applied and validated in analysing the "Finnish Educational Miracle" that has been attracting attention in the educational world ever since they rocketed to fame following the PISA studies during the 2000s. This book will open up opportunities for mutual understanding and learning rather than just celebrating the exceptional circumstances or sustainable leadership. It is vital for humankind to be able to learn from each other’s successes and failures, and this applies in education, too. This book is thus a valuable read for anyone interested in the education system and wanting to shape the learning environment.